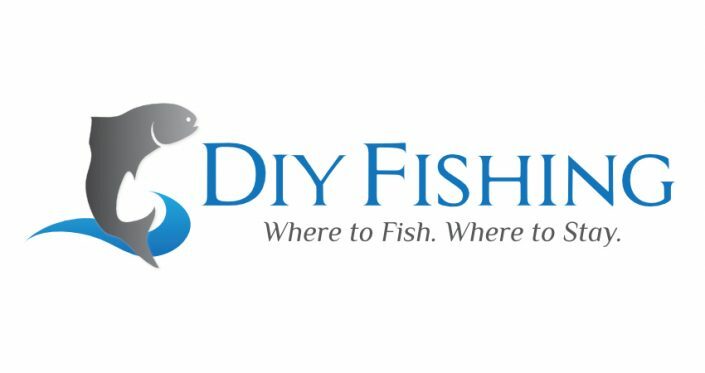 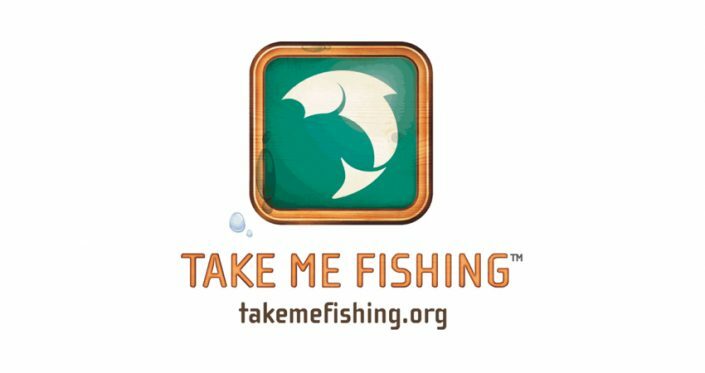 Learn from a local expert about “Where to Fish” and “Where to Stay” in some of the world’s most beautiful destinations. 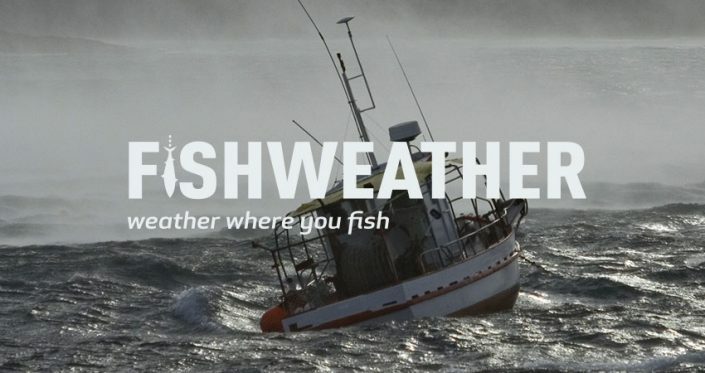 FishWeather gives you real-time reports from an own exclusive weather station network, plus reports from over 50,000 other weather stations worldwide. 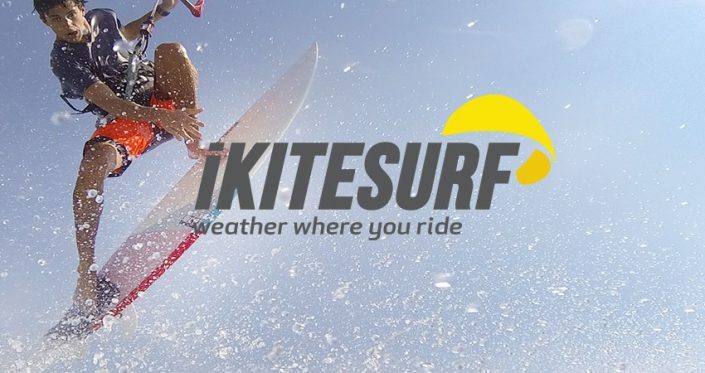 iKitesurf gives you real-time reports from an exclusive weather station network, plus reports from over 50,000 other weather stations worldwide. 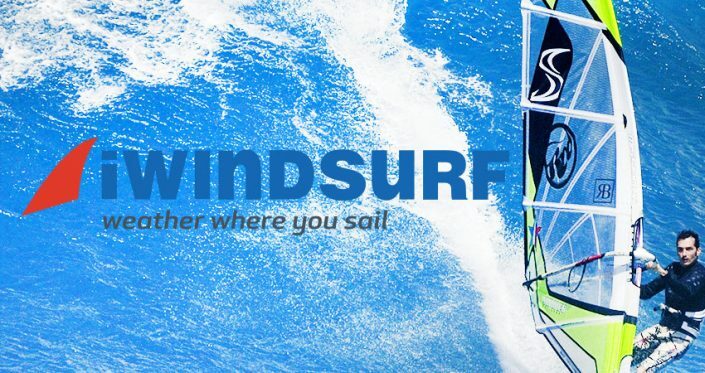 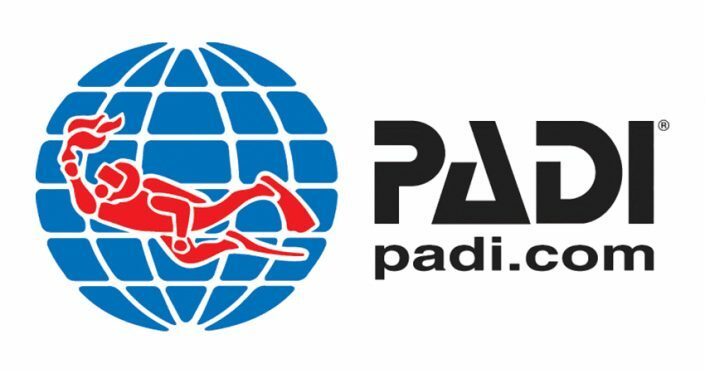 iWindsurf gives you real-time reports from an exclusive weather station network, plus reports from over 50,000 other weather stations worldwide. 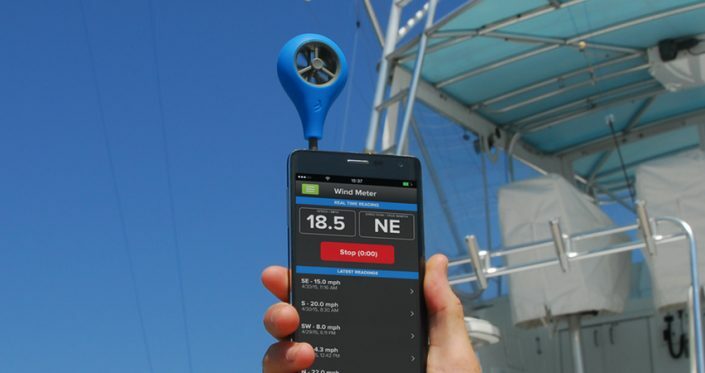 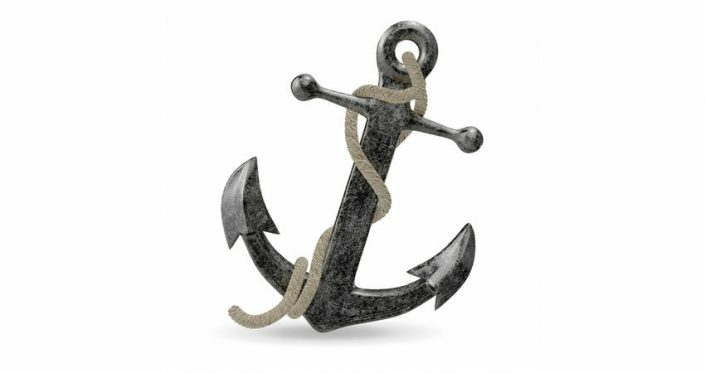 PRO CHARTS™ is a powerful, yet easy-to-use marine navigation solution. 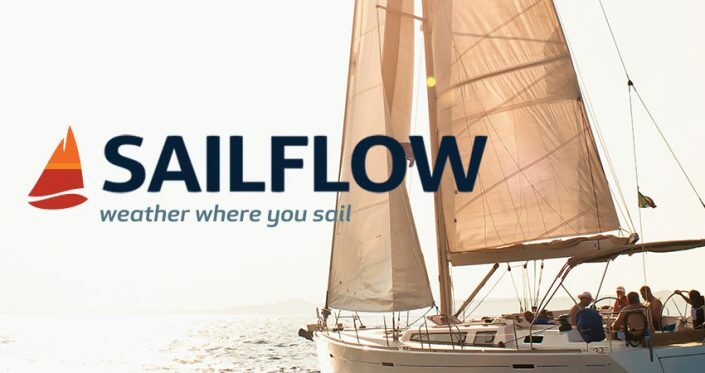 Sailflow gives you real-time reports from an exclusive weather station network, plus reports from over 50,000 other weather stations worldwide. 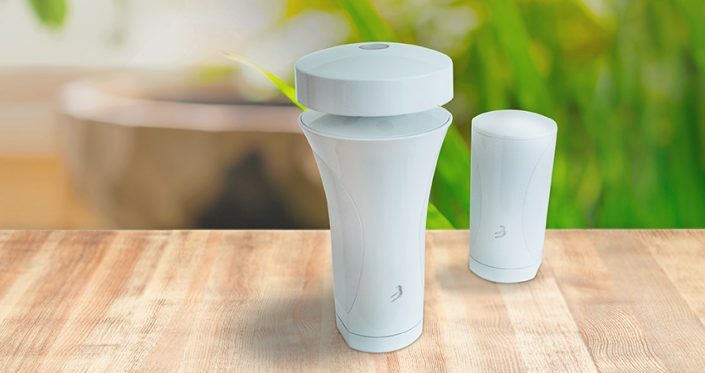 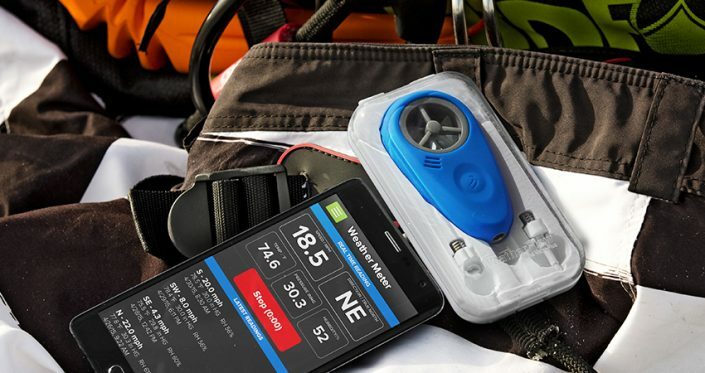 The Weatherflow WEATHERmeter is a highly accurate miniature weather device used with your smartphone to measure wind, temperature, humidity and pressure readings. 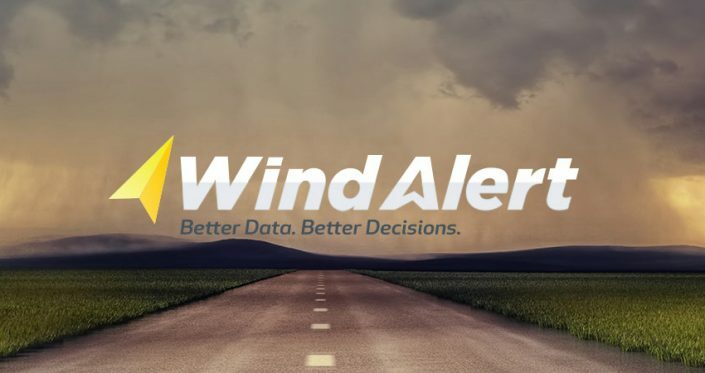 WindAlert gives you real-time reports from an exclusive weather station network, plus reports from over 50,000 other weather stations worldwide.